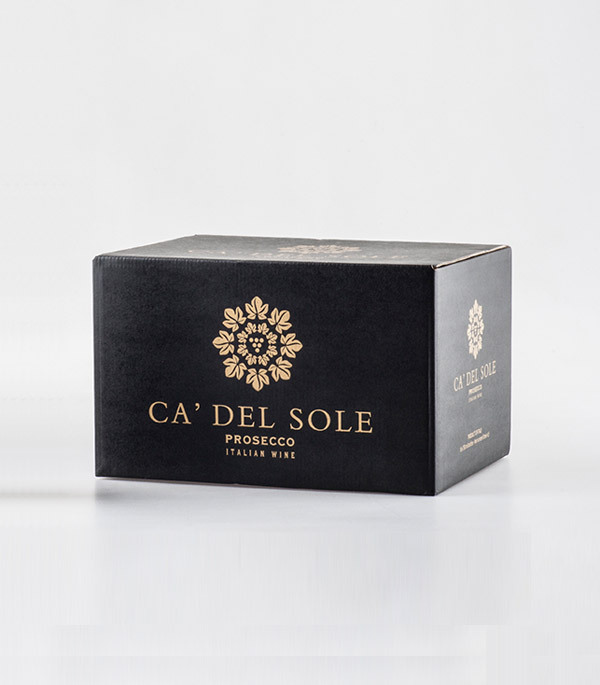 Sparkling wine made from Glera grapes grown in the Province di Treviso. The sparkling process follows the Charmat method in autoclaves where the wine undergoes second fermentation at controlled temperature for over 30 days and then it is left to rest for 10 more days on the fine lees to undergo the final processes of stabilization and bottling. Aroma Fruity aroma of pear, peach and white flowers closing with mineral notes. 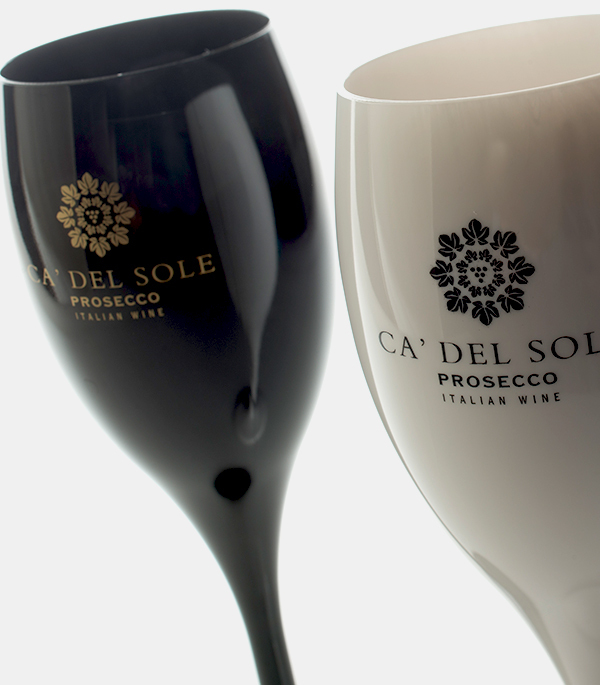 Flavour Well balanced, soft and savoury with a fine lingering mineral finish. 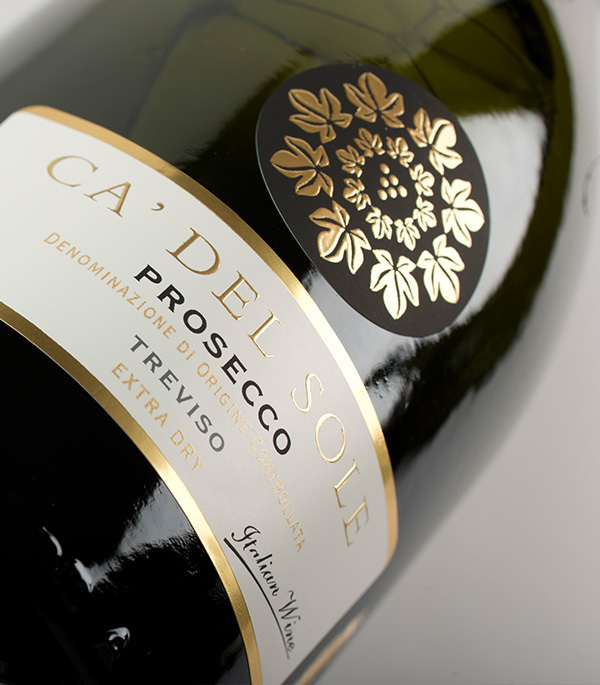 Food matching Classic Prosecco for aperitifs; perfect with shellfish, fresh cheese and salami.